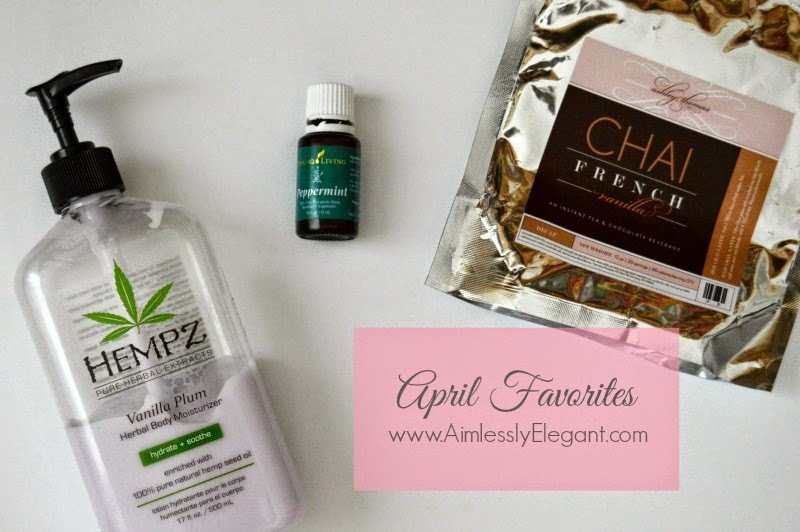 I'm stopping by today to share a few of my favorites from the past month. I have to admit I only have a few, I haven't been jumping in and trying too many new things for myself lately. I find myself sticking a lot with what I know works, what can I say I'm a creature of habit! But these are a few things that were new to me this past month. I love the original version of this moisturizer, and I'm loving this one just as much. It has the same great moisturizing properties and keeps my skin hydrate and nourished all day long, but it has a great scent. It's light with a little bit of sweet and a little bit of fruity, it's not heavy and over powering. And the best part is if I keep my eyes peeled for it I can usually spot it at TJ Maxx or Marshalls for $12.99 versus the $23 it retails for. I have been getting more headaches then usual with this pregnancy and this has been my go to remedy, so much so that I make sure I carry my bottle with me in my purse wherever I go. I just have to dab a little bit on my temples and the back and my neck and soon the tingling sets in and relief is on it's way. It doesn't always make the headaches disappear, but it does always provide for some immediate relief. I have searched high and low for this mix online with no such luck. When I gave up coffee back in the fall I felt like I also gave up the occasional indulgences in the specialty coffee drinks that went with it, and sometimes you just want a special treat. Well awhile back I mentioned a local chocolate shop, Anna Shea Chocolates, that also happens to have a lounge and serve many things other then chocolate. One of the things they serve is this delicious mix of Chai tea and Hot Chocolate, and not only does it come in multiple flavors, but also in decaf - a major plus for this pregnant gal. Plus they also sell the mix so you can recreate this awesome treat at home, unfortunately I couldn't locate it anywhere on the internet, but I bet you could order it from the Chocolate shop and have them send it your way. It is that good that I would do that!